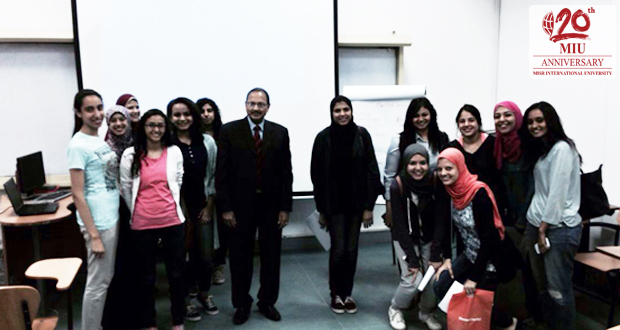 Misr International University is always keen to prepare its students for the work place and different work fields. 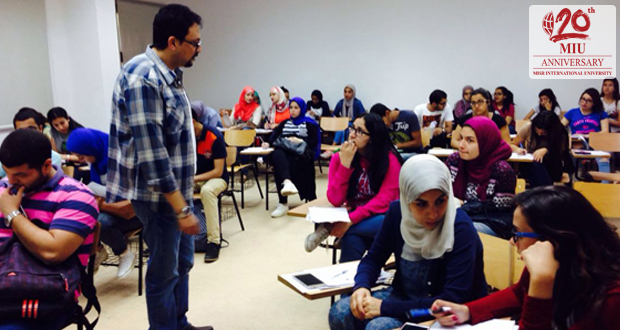 To further this goal, MIU organized four workshops on the 9th of April, 2016 for a total number of 218 students. 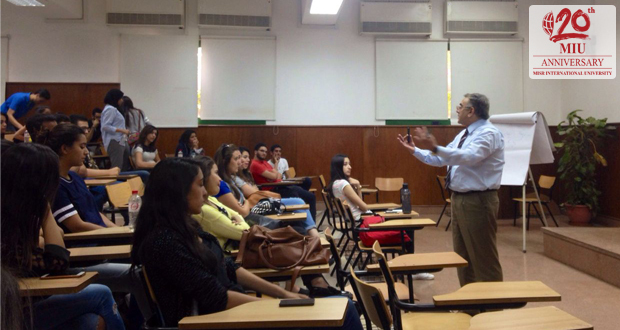 The first workshop, entitled “Strategies for Recruitment and Selection”, was about the recruitment process and selection techniques, planning and forecasting and interviewing candidates. The second workshop was titled “Finance for the HR professional” and was about how to conduct a financial analysis and introduced basic finance for non-financial managers. The third workshop titled “Communication Breakdown” gave the opportunity to identify and prescribe a “FIX” for the seven most important communication problems that could derail efforts at work. 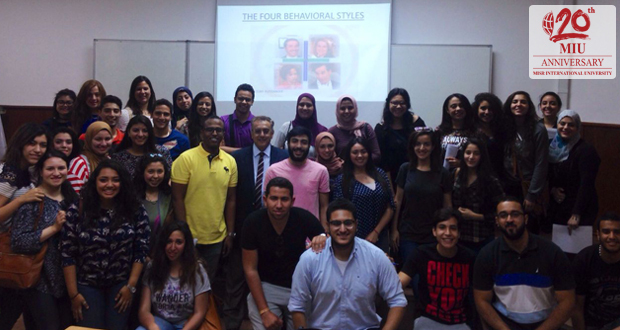 The fourth workshop on “Personality Analysis” was conducted with the main goal of increasing one’s ability to communicate with others in careers, in day-to-day dealings with people, and in the closest personal relationships.